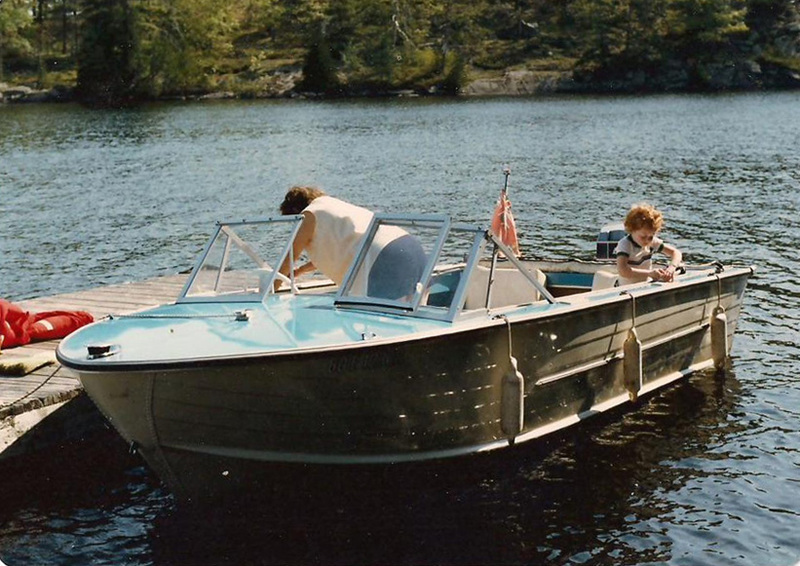 The Denison's fondness for all things nautical could well stem from their love of the waters of Lake Muskoka, but it wasn't until the 20th century that their allegiance to the Navy became evident. The Denison's association with the military was, at that time, mainly with the British Army, since Canada was in the commonwealth and the Canadian military was still not fully recognized, even though a full-fledged Canadian military was created after Confederation. 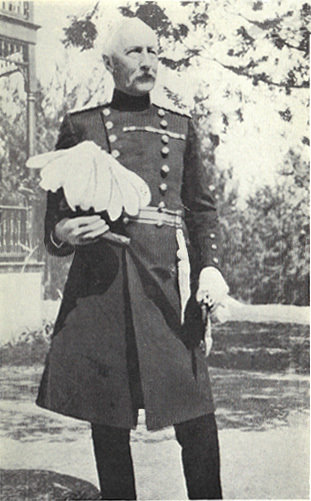 The family produced Captain John Denison I (1755-1824), the Rusholme branch turned out Captain George Taylor Denison I (1783-1853), Lieutenant-Colonel George Taylor Denison III (1839-1925) Heydon Island, Colonel Frederick Charles Denison (1846-1896) Beachgrove Island, and Major General, Septimus Julius Augustus Denison (1859-1937) Beachgrove Island, to name a few. 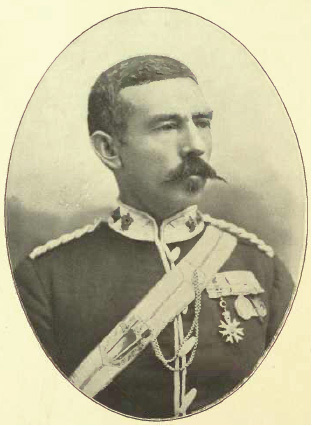 There was one member of the family that chose navy rather than army, Admiral John Denison (1853-1939) Firebrand Island, brother to George III, Fred, and Septimus, and the first Canadian Admiral in the British Navy. 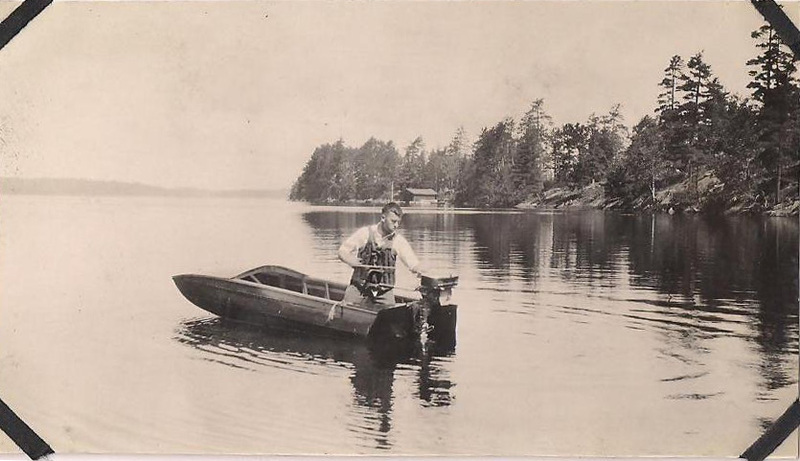 During the 20th century, the family loyalty turned to the sea, with names such as Captain Harold Edmund Denison, Lieutenant Gordon Cyril Denison, Captain Charles Edmund Wright, and seaman Gordon Denison Wright all serving in the Royal Navy and the Royal Canadian Navy, which was due in part to their early summers on Lake Muskoka. 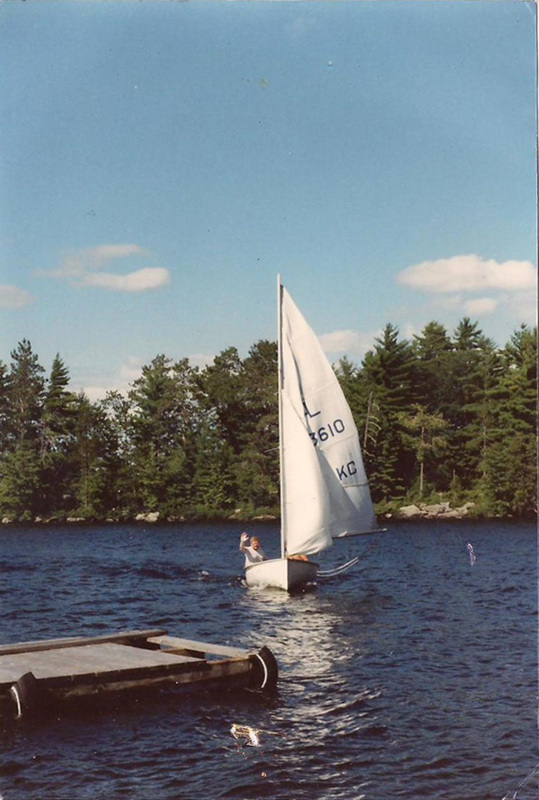 From the collection of photos that we have of various launches, canoes, rowboats, sailboats, speed boats, party boats, and basically anything that floats, it is apparent that the Denison's and their descendants on Beachgrove Island still love all things nautical. The most impressive boats of the early years were the four "Beachgrove" launches, owned by various members of the FCD family, and the imposing launch that the Bowmans at Agiochook still owned as late as 1958. The name of Ditchburn, and Duke, faded when Uncle Gordon traded in the last of these regal crafts to purchase a modern, utilitarian, fiberglass Springbok, with an engine far too small to power such a boat. 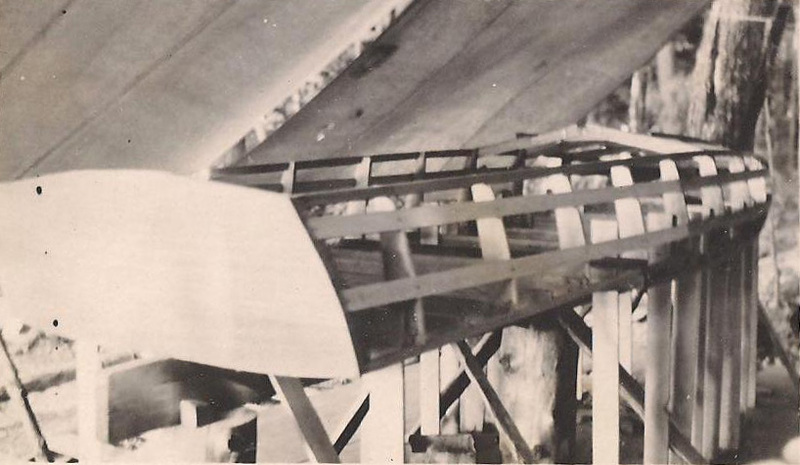 In 1929 Charlie Wright took on the daunting task of building a sea-flea which he called the "Scooter". It was completed in 1930, much to the delight of his younger siblings and cousins. 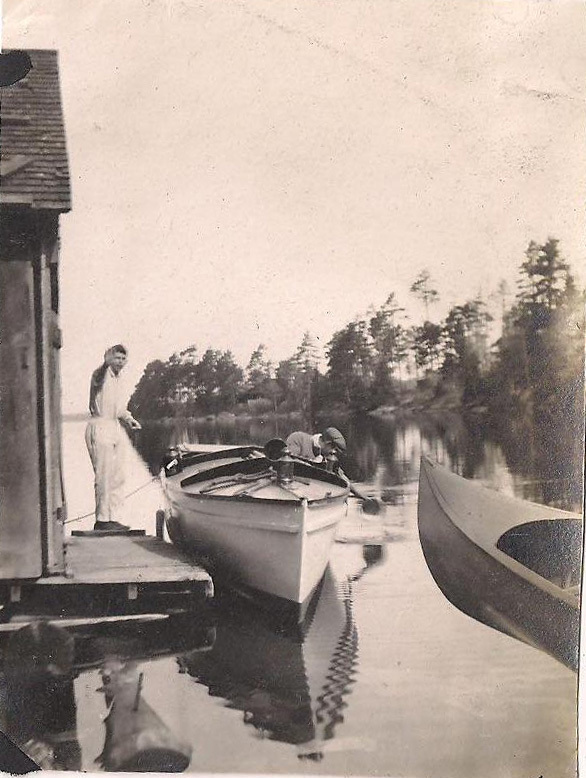 Over the years old sailboats were converted into fishing boats, double-ended rowboats, a large collection of cedar strip canoes, and two small cedar strip runabouts named 'The Little Beaver' and the 'Elgin', were used extensively on Beachgrove. 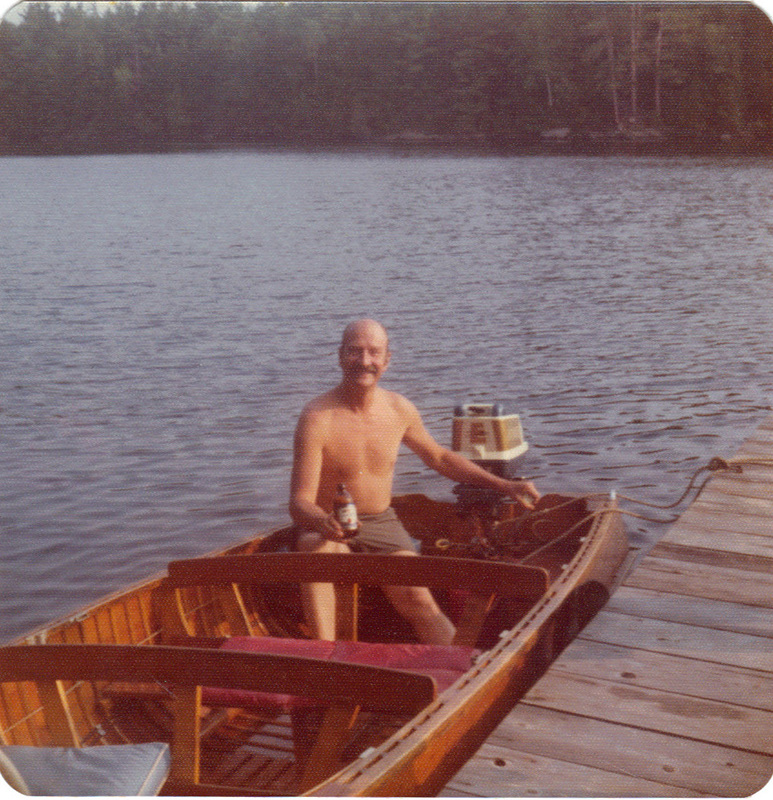 At one time during the '60s and '70's there were, two 'Sunfish', the 'Albacore', the 'Norberg', a 'Lazer' and a partridge in a pear tree, all being used to sail Lake Muskoka by an assortment of family members. 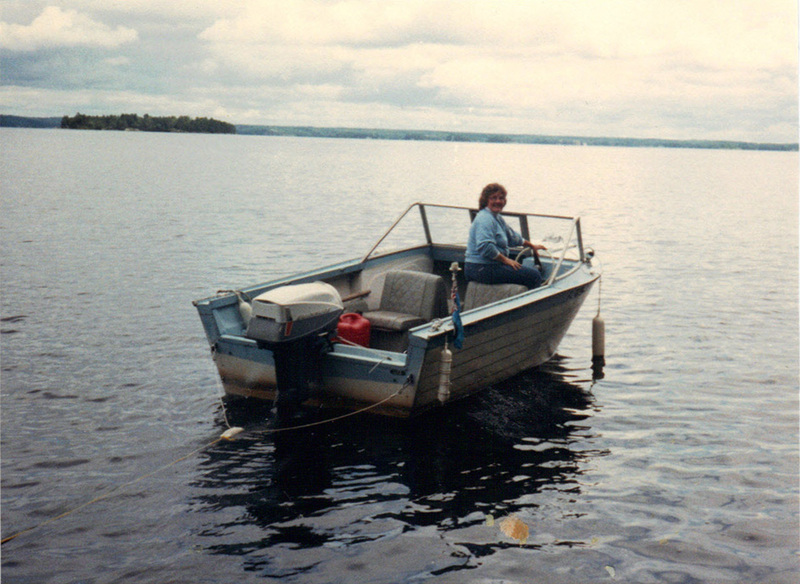 With Uncle Gordon's purchase of the Springbok, a new era of boats had arrived. They were faster and sportier, but far less grand than the mahogany launches of the past. 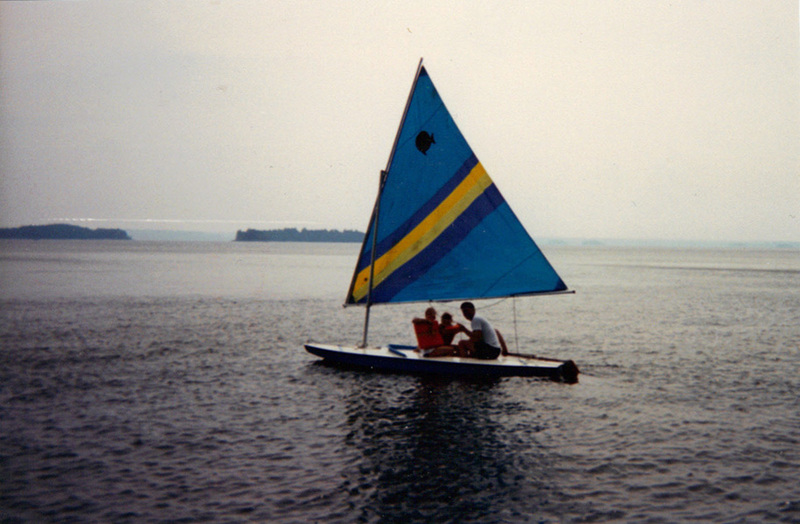 The Cherringtons owned the first ski boat on the island called 'The Fury'. The powerful 'Humchuk' came next for the Wrights of The Bay, and the Chris Craft owned by the Wrights at The Point was soon purchased. Jet boat and jet skies have entertained the most daring, while the Ashley's bowrider, 'The Jolly Robert' is in constant motion ferrying family members from island to mainland. They were and are powerful and appealing for their time, but lacked the finesse of the earlier yachts. Today we have been reduced to a slower pace of life and prefer to transport large numbers of residents and visitors, to and from Campbell's Landing, or tour the lakes at our leisure in pontoon boats. The pace has once again come full circle, but we are still, as in the past, nautical lovers.